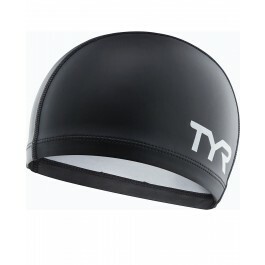 Make every swim streamlined in the TYR Silicone Comfort Adult Swim Cap. Durable and hypoallergenic, the LSCCAP is built with a silicone construction and designed to retain body heat. 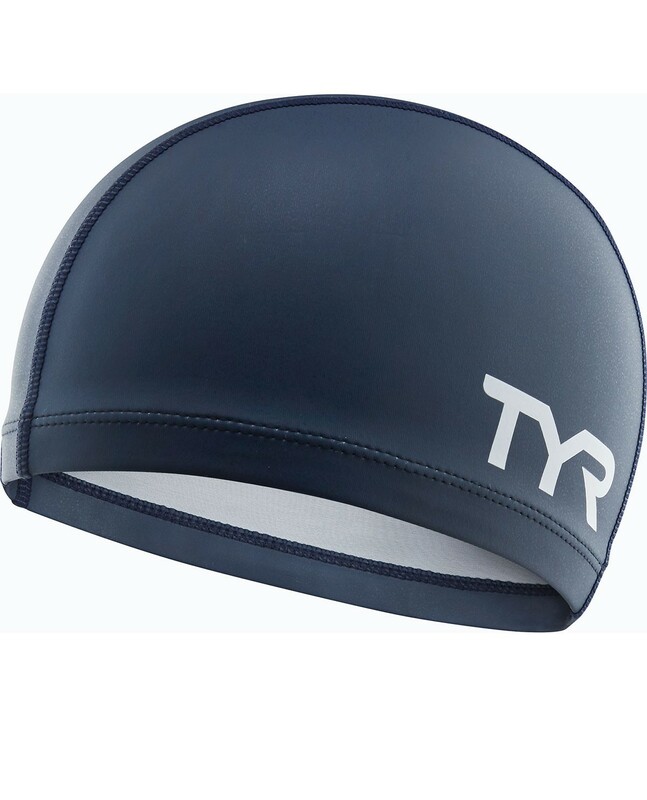 With a polyester interior this comfortable cap provides swimmers with a snag-free fit. 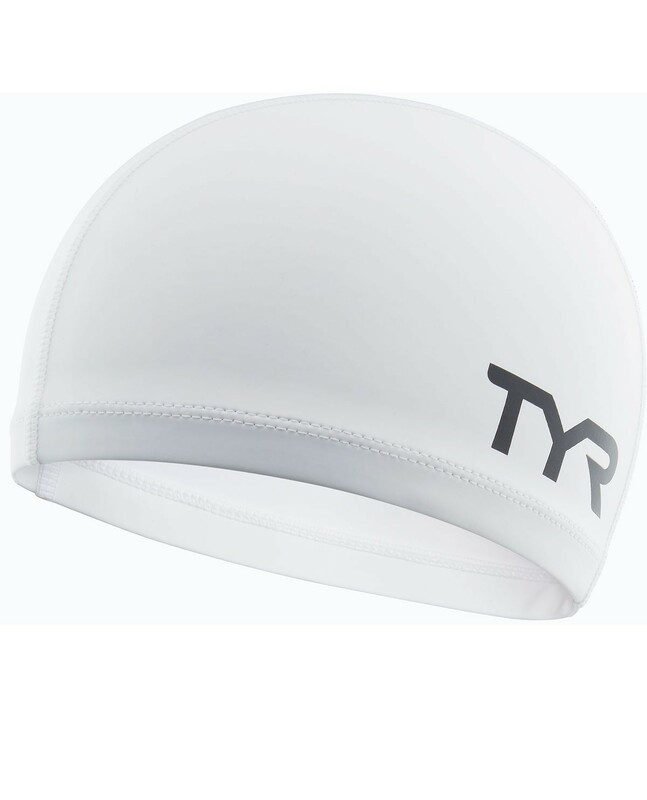 Engineered to resist tearing and provide long-lasting color, TYR silicone swim caps are ideal for casual use, competition and training by both men and women. 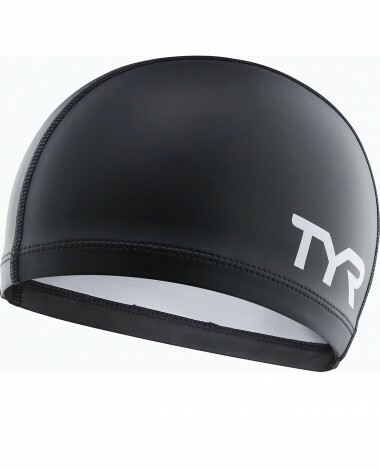 Great comfortable cap for swimming laps and long lasting if you follow the easy care instructions.